Helen's Hair Concepts has been established since 1982. 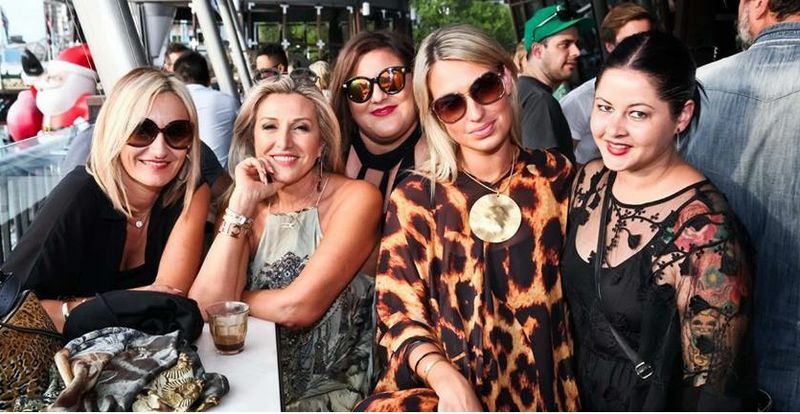 Helen Zafiropoulos, owner and artist director of HHC, has spent the last 2 decades styling and creating award winning master pieces.Setting and personalising trends, Helen has always had an eye for fashion. The foundation for her knowledge and skills were strongly implanted from a young age by her parents. Helen's creative and artistic nature, was what she learnt from her father who was an actor and russian ballet master and choreographer. From her mother, who was studying design engineering, she gained technical and business skills which has seen her through 38 years. Located in Arncliffe, close to Sydney International Airport, HHC are the leaders within the industry using the latest techniques and products at an affordable price. A well kept salon that values every client. A warm and friendly environment is extremly important to the HHC team, along with great customer service. Helen's Hair Concepts is always ready to create and help you express all of your wishes. Helen is always looking forward in trends and technology making sure she is one step ahead in the industry. Featured in Vogue magazine as a Goldwell Specialist Salon, HHC value education and continue to support staff and clients to expand their knowledge. Helen's Hair Concepts invites you to come in and experience the care that you and your hair deserve.